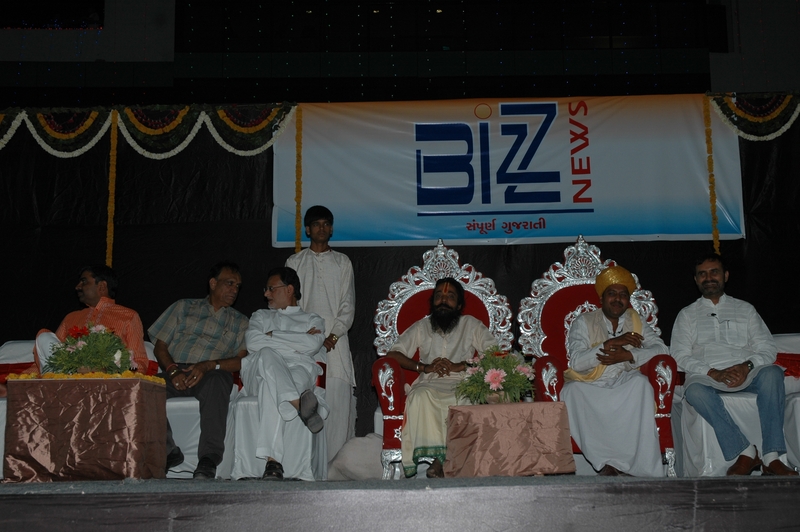 Bizz News has strong network in Gujarat. It is committed to regional journalism, abiding by the professional ethics. We have reached to 90 per cent cable connected households in Gujarat. As it''s a satellite channel our beam covers India, Gulf, China, Singapore, Pakistan, Bangladesh, Africa, Nepal etc. and we are planning to distribute our channels to U.S.A.